This week is all about the classic summer holiday look. To make sure you are holiday ready, we are offering you the chance to win a 100 voucher courtesy of Debenhams, Carlisle. For more details and how to enter, click here. Below is our top choice for the classic holiday look this year, complete with man bag! 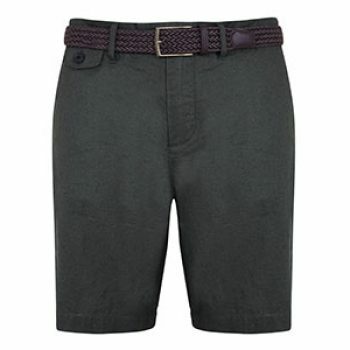 These green shorts are cool, classic and comfortable. The green will go with almost anything. Currently on sale for £30.40. 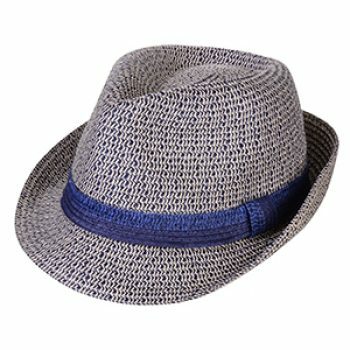 The must have item for the summer – a straw trilby! Priced at £28. 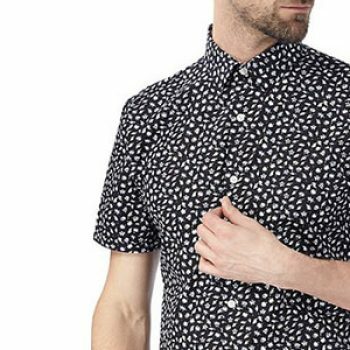 This navy floral shirt was featured in our recent Fashion Live event and it goes great with the shorts or even jeans. Currently on sale for £30.40. 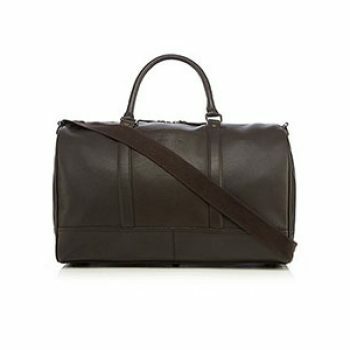 This soft leather holdall is an indulgence but it is classic, sophisticated and perfect for weekends away. Priced at £170. This is a classic boat shoe available in brown or navy leather. 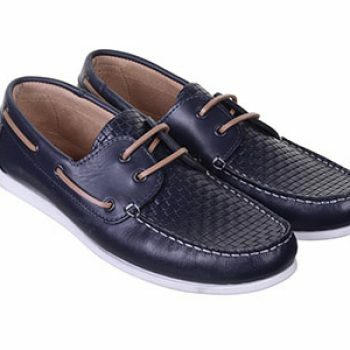 We think these shoes go great with the navy shirt for a classic summer time look. Priced at £70. 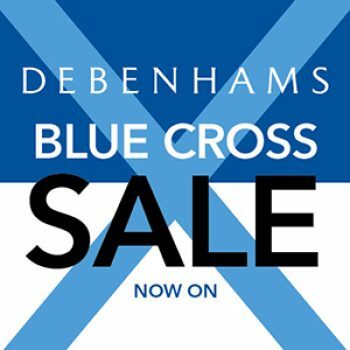 From Wednesday, 28th July, Debenhams will be launching their Blue Cross sale. Be quick to make sure you get the best bargains!